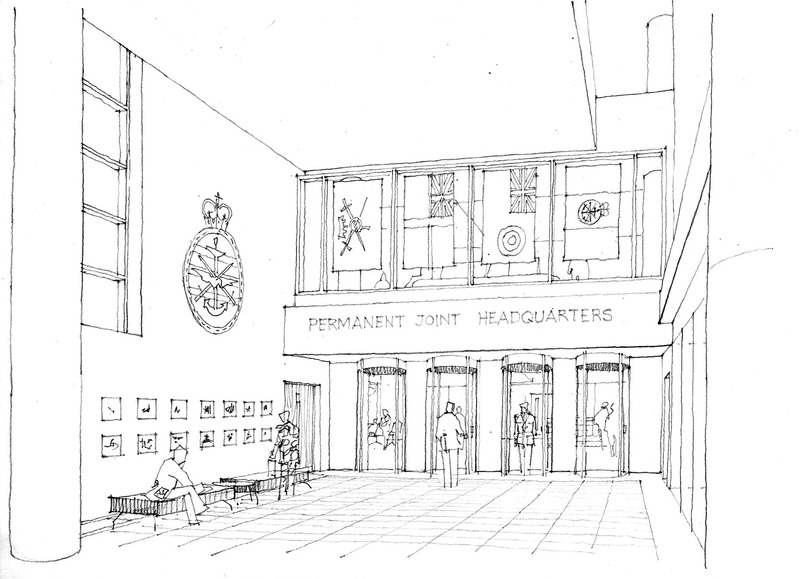 We were commissioned to regenerate a key MoD site into the Permanent Joint Headquarters for three separate UK and NATO Defence Organisations under a 10 year PFI/PPP Contract. 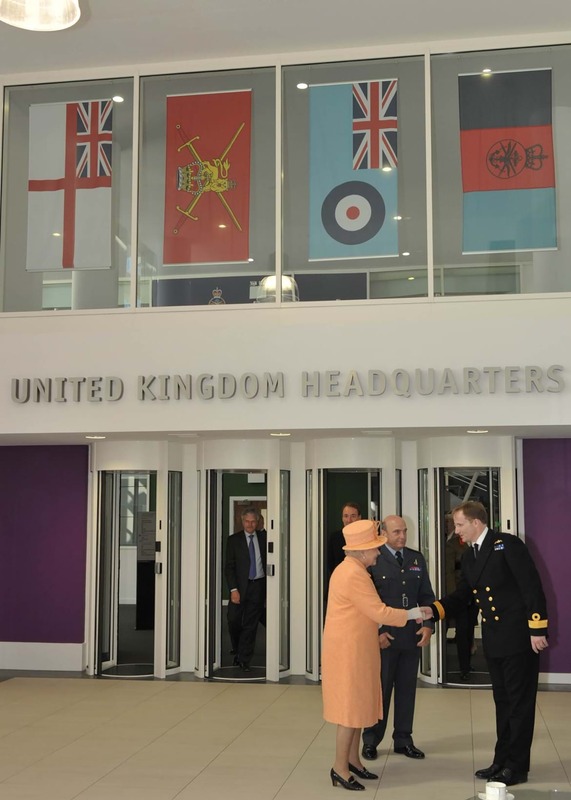 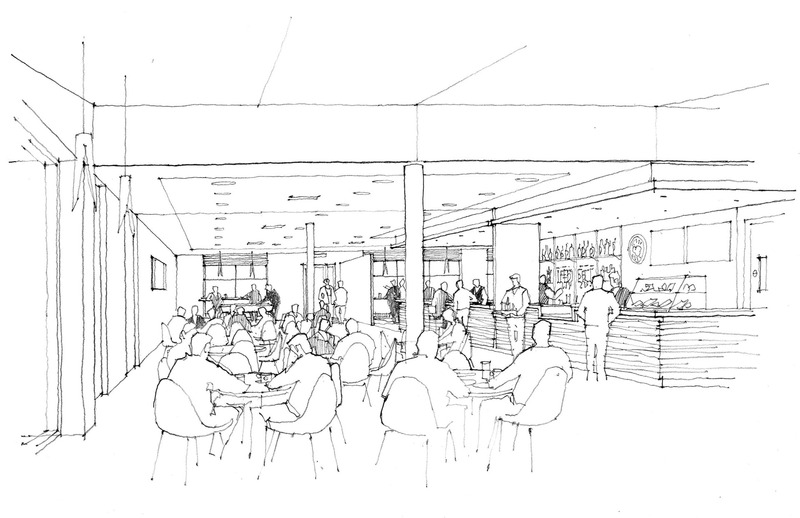 creating a safe, secure, high quality living and working environment for over 2,000 military and civilian staff. 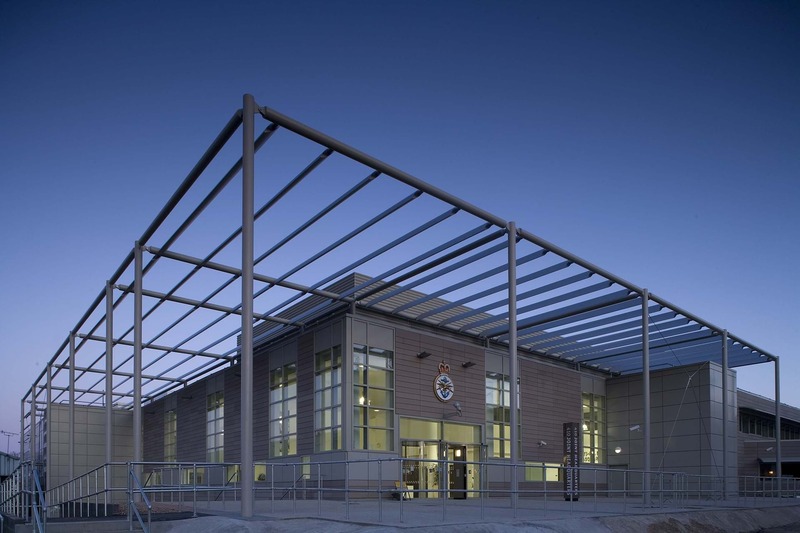 Extensive demolition allowed us to create new buildings. 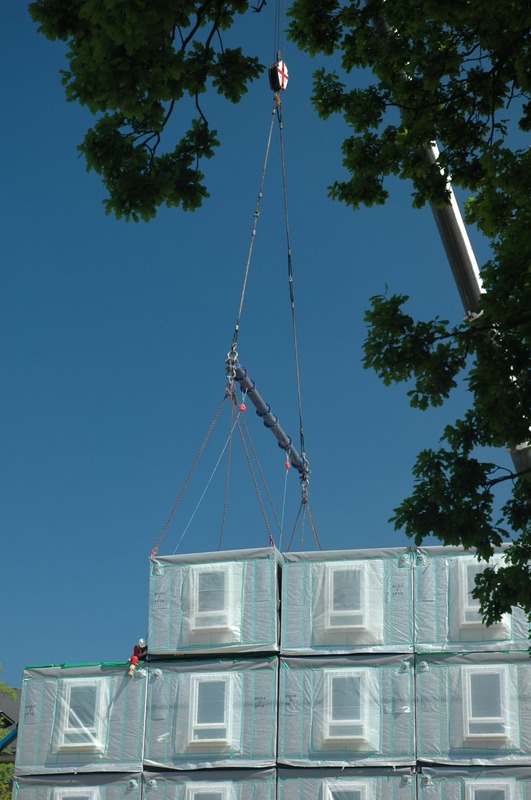 These include the HQ Building, Maritime Operations Centre and community hub, as well as single living accommodation using modular techniques. 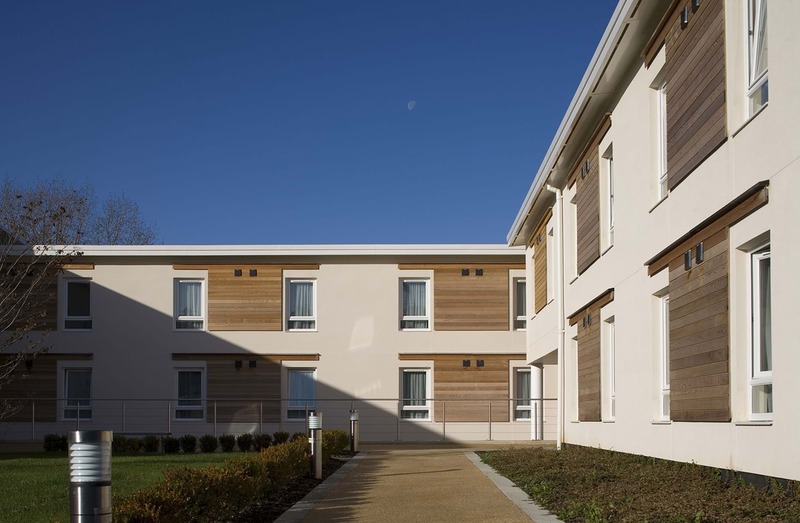 All designed and constructed to BREEAM “Excellent”. 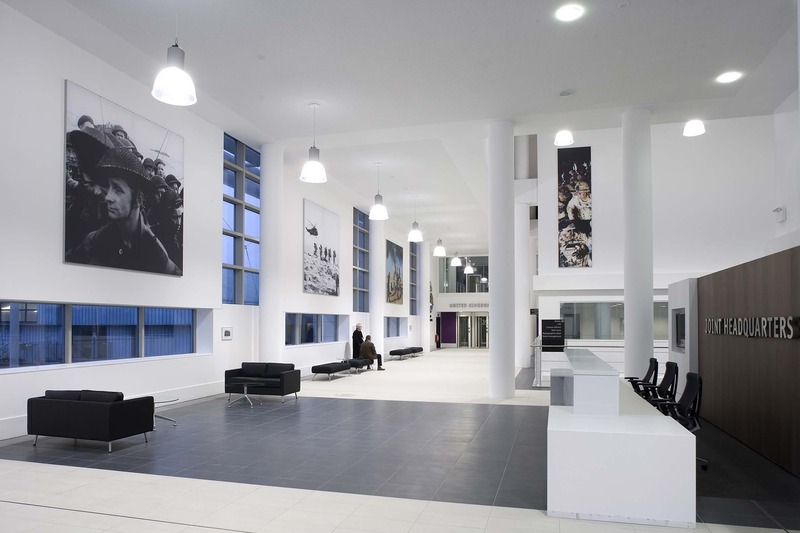 We also converted and refurbished a number of associated facilities, all of which achieved BREEAM “Very Good” and the whole regeneration was completed without off site relocation, under very tight physical and security constraints. 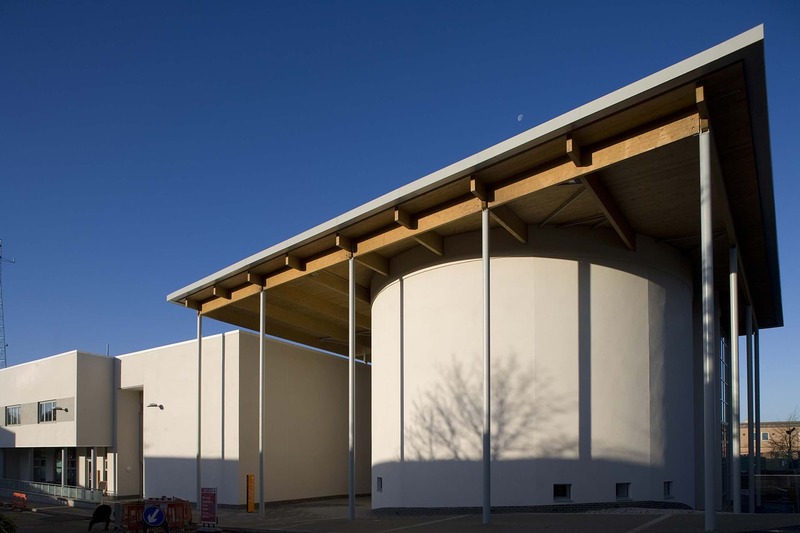 The project has won a number of awards including the PPF Award for Best Operational Project.